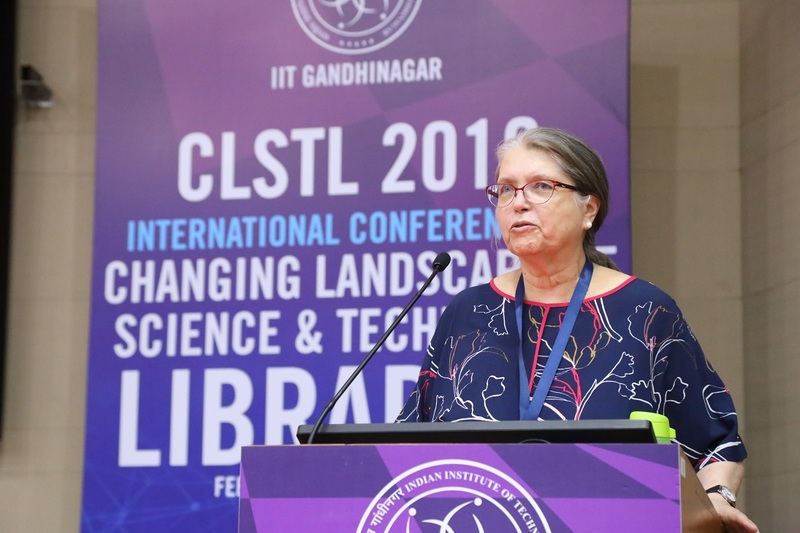 Gandhinagar: The 2nd International Conference on “Changing Landscape of Science & Technology Libraries” (CLSTL 2019) concluded at the Indian Institute of Technology Gandhinagar (IITGN) on March 02, 2019. 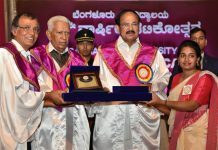 More than 150 delegates, including eminent speakers from some of the leading institutes and library professionals from science and technology institutions, research organizations, and library networks, from India and all over the world gathered at IITGN to ponder over the rapid developments in higher education in Science and Technology sector, find ways to address the challenges to stay relevant and play a meaningful role. 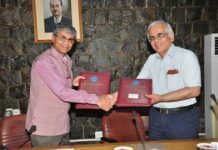 Dr T S Kumbar, Librarian, IITGN gave quick overview of the conference and Prof R. Sharan, Visiting Professor, IITGN, welcomed the delegates at the onset of the conference. Ms Erika Linke, Carnegie Mellon University Libraries, USA, gave one of the Keynote Address on ‘Role of Libraries in Higher Education, Research & Innovation’. Ms Linke gave a brief historical perspective of science and technology research and education practice in the United States of America (USA). She also explained what do faculty and researchers expect from the library. Speaking about the expanding role of library from being a responder to an initiator and partner, Ms Linke said, “Think locally but partner globally, evaluate opportunities and seize them if you find it strategic.” She advised the participants to learn from the mistakes and emphasized the idea of starting with first small step in order to take a giant leap. Invited experts from various countries gave talks on various topics during the technical sessions, such as, ‘Managing Change In Science & Technology Libraries’; ‘Achieving Excellence In Library Services Through Collaboration & User Engagement’; ‘Innovation In Science & Technology Libraries’; ‘Trends In Scholarly Communication: Open Science, Open Access & Open Data’; ‘Designing, Redesigning & Managing Library Spaces’; ‘Developing Research Support Infrastructures & Services’; ‘Increasing The Library Reach Through Resource Sharing’; among others. Four thematic workshops – 1) Virtual Reality in the Libraries: Creating New Experience; 2) Data and Visualization in Libraries: Services and Practice; 3) Makerspaces in Libraries: Why and How to Support Making in your Library; and 4) Research Data Management and FAIR data in the Dataverse Infrastructure – were also conducted as a part of the conference. A panel discussion on ‘Envisioning the Future of Science & Technology Libraries through the Eyes of Users’ was held on the last day. 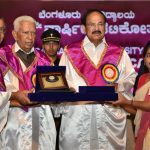 Information industries, teachers and researchers, publishers and vendors, information technology managers, and educationists also participated in this conference.